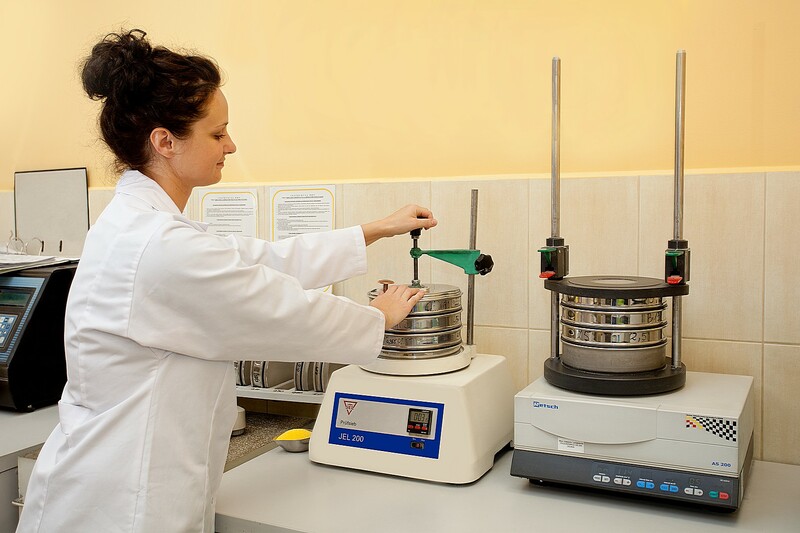 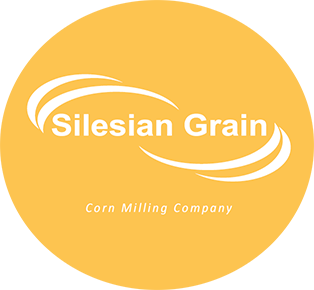 SILESIAN GRAIN is a modern corn mill offering products for food, beverage and other industries. 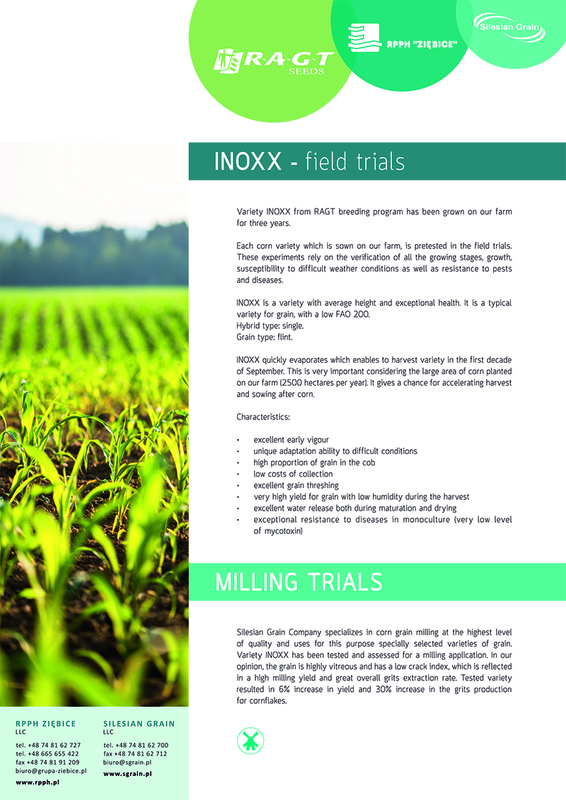 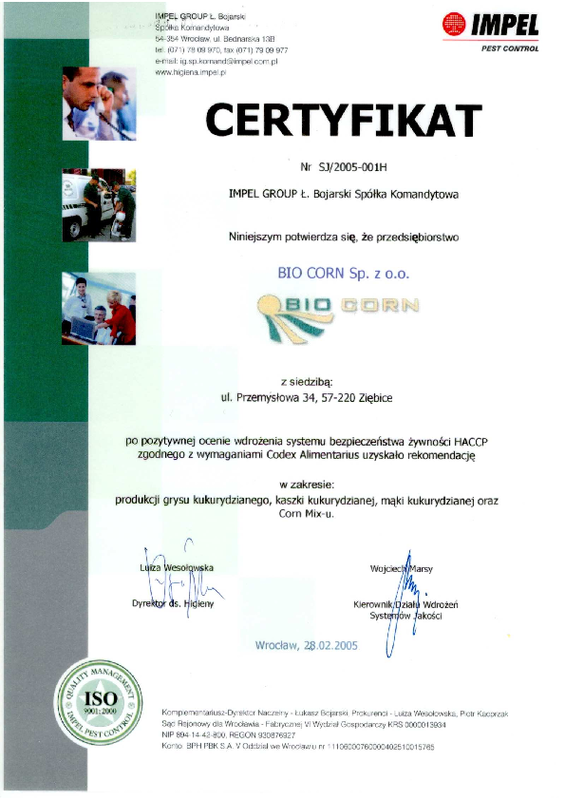 The combination of the swiss technology and excellent climate conditions for corn cultivation results in the highest quality of our products. 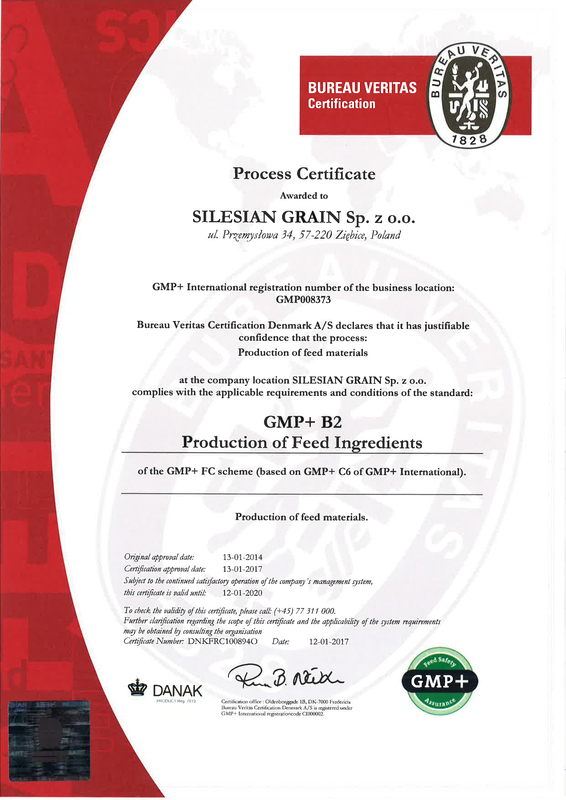 The highest production standards of ours meet the requirements of the manufacturers of gluten-free food, beer, snacks and morning goods. 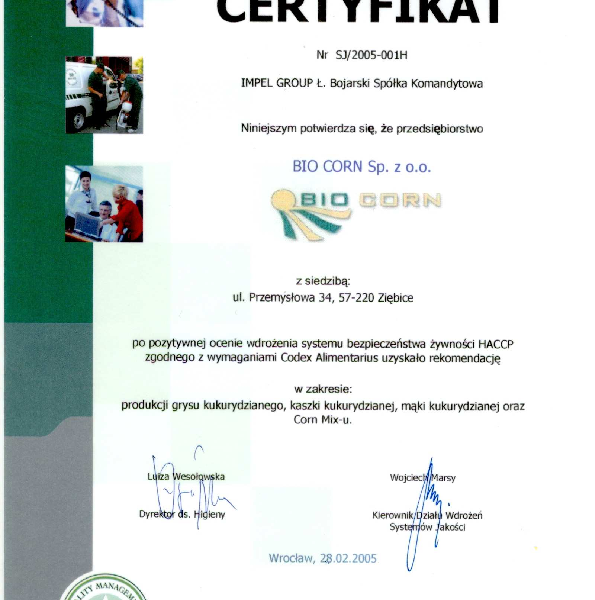 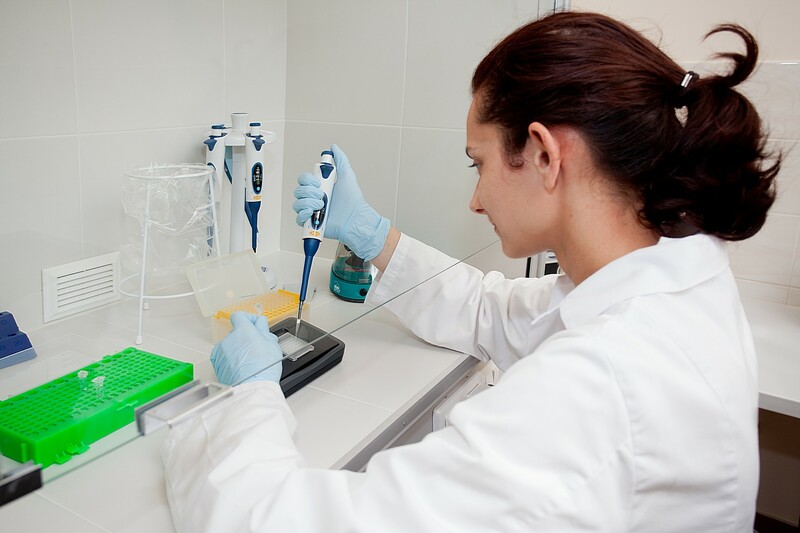 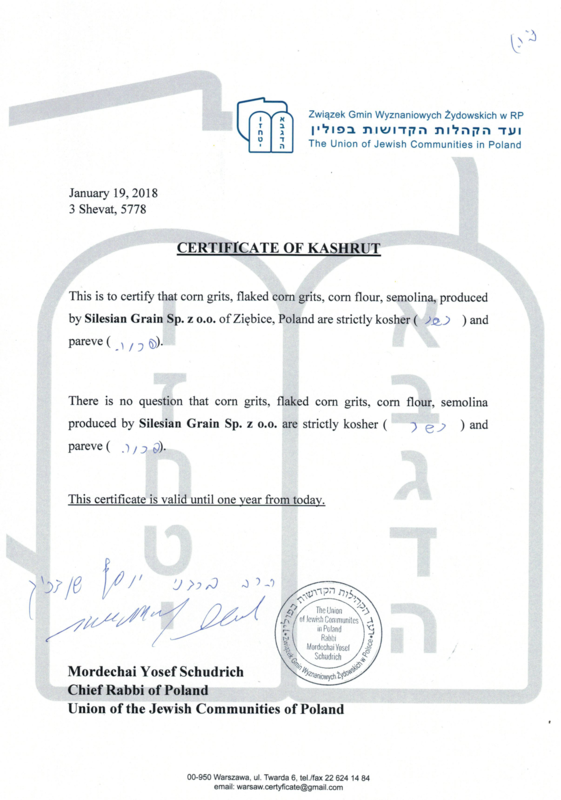 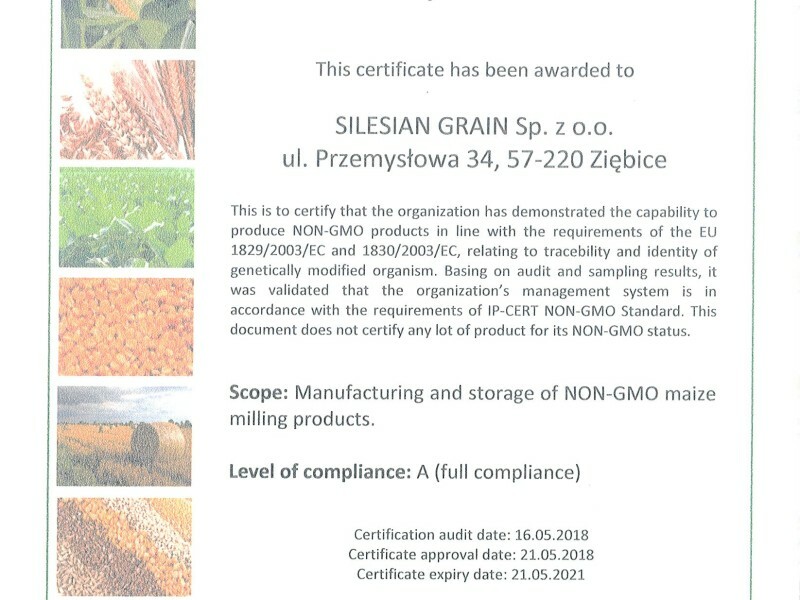 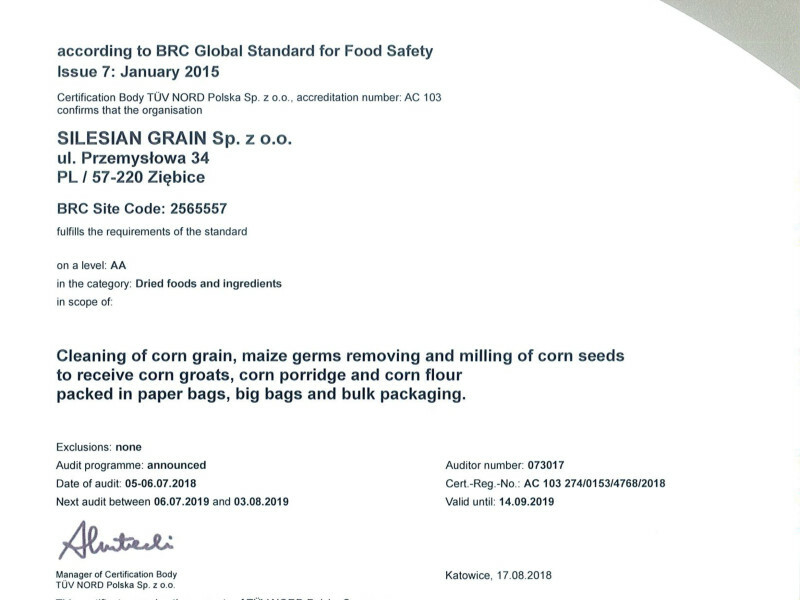 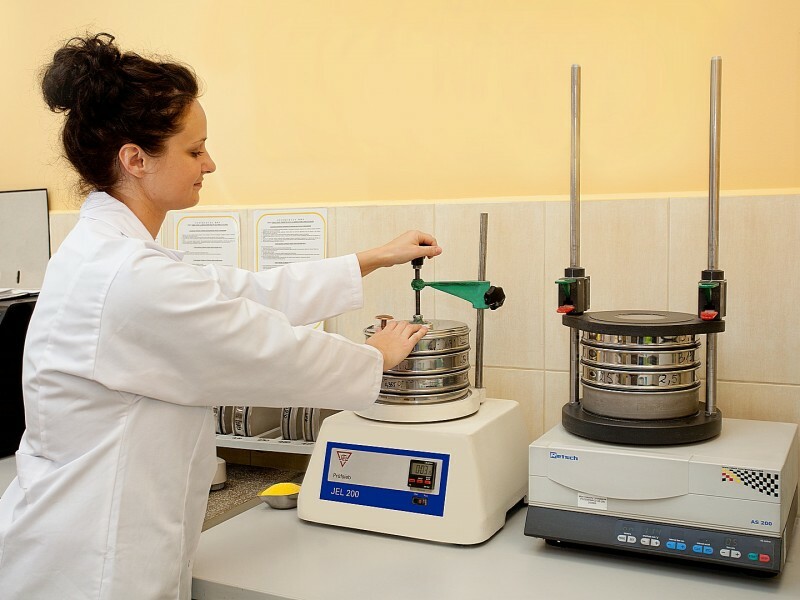 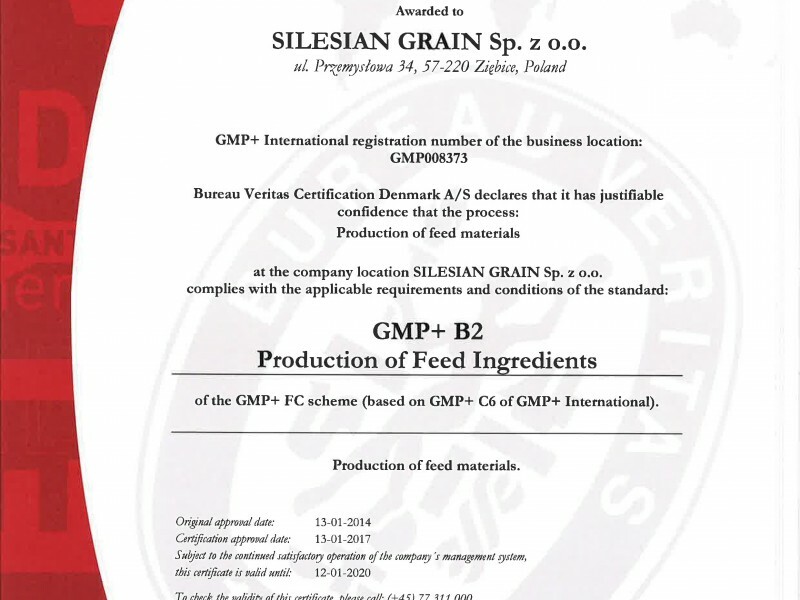 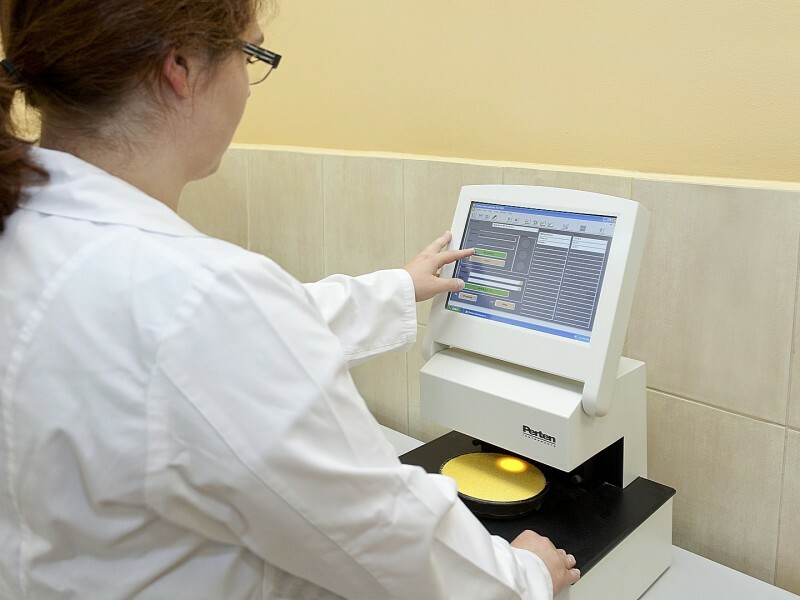 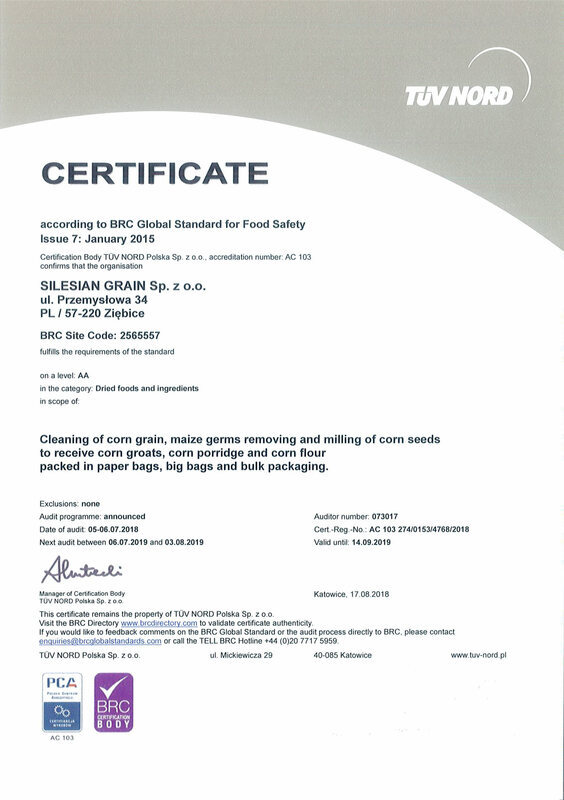 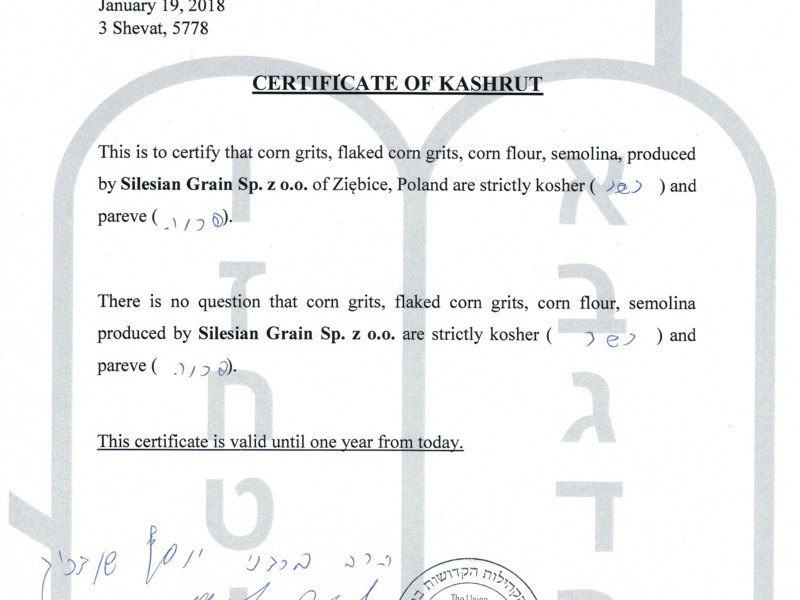 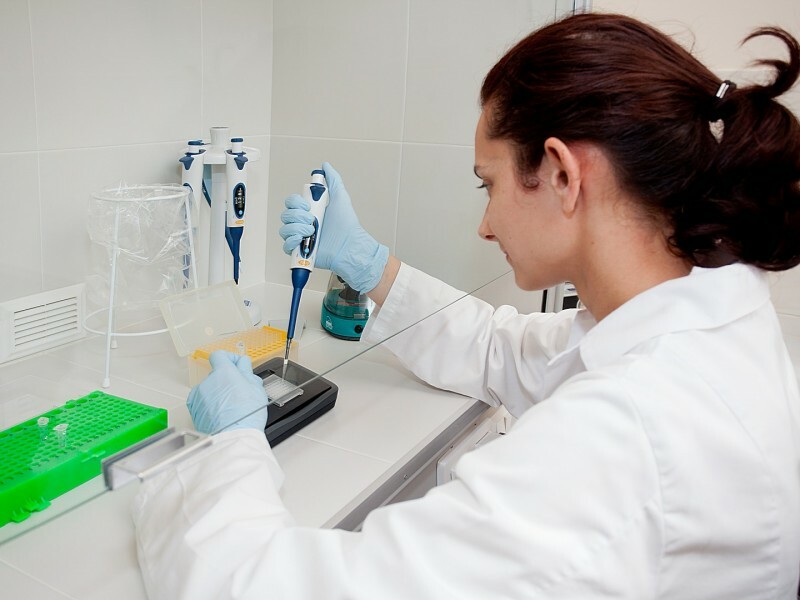 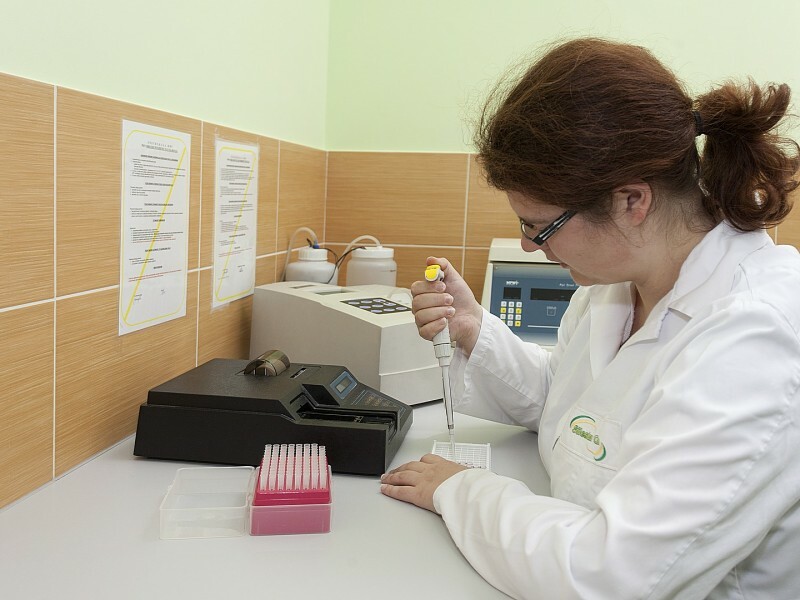 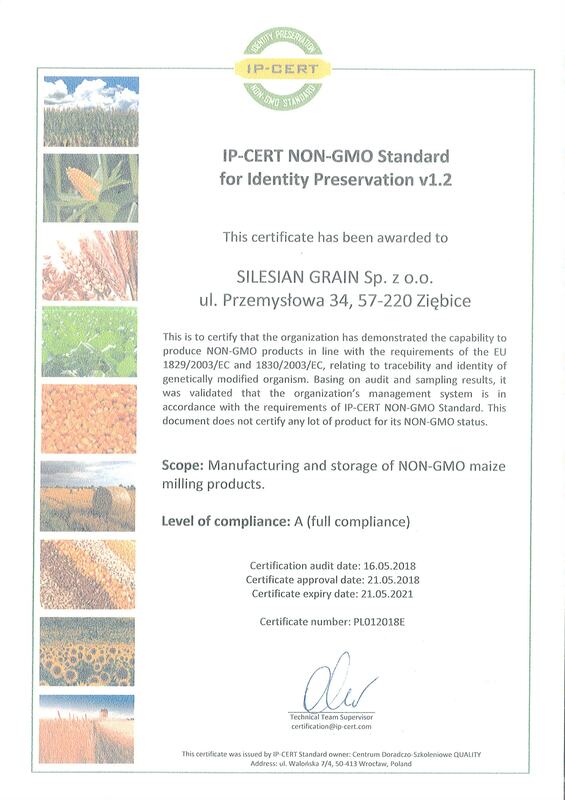 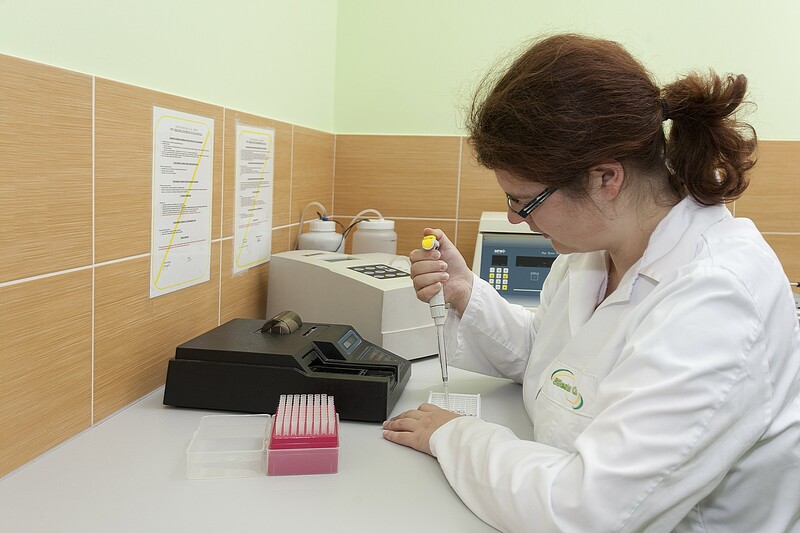 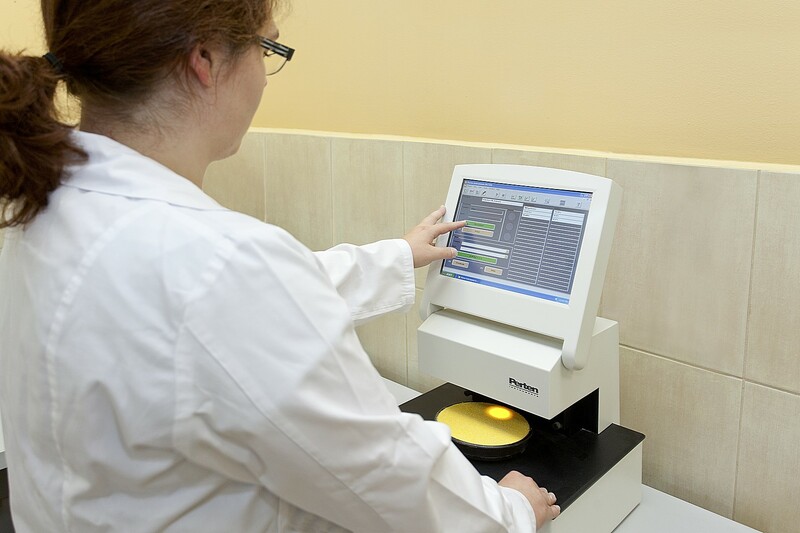 SILESIAN GRAIN LLC operates within the ZIEBICE GROUP. 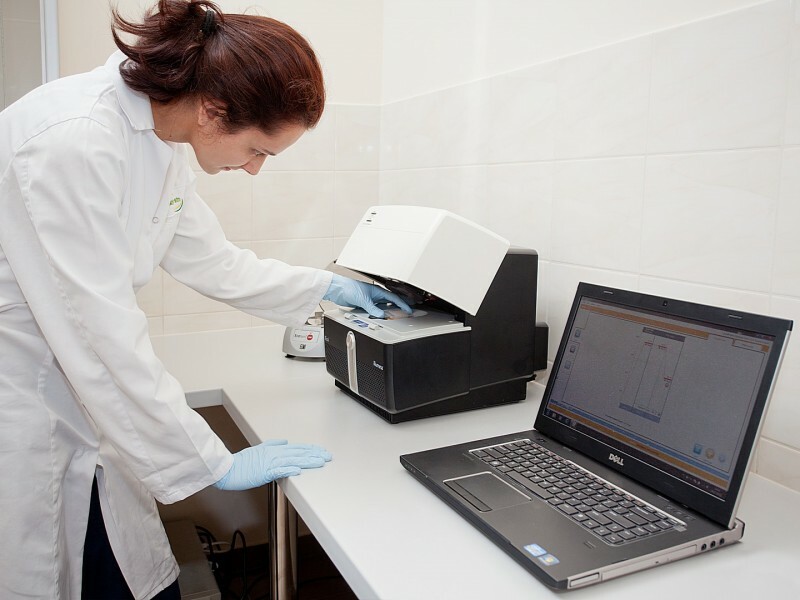 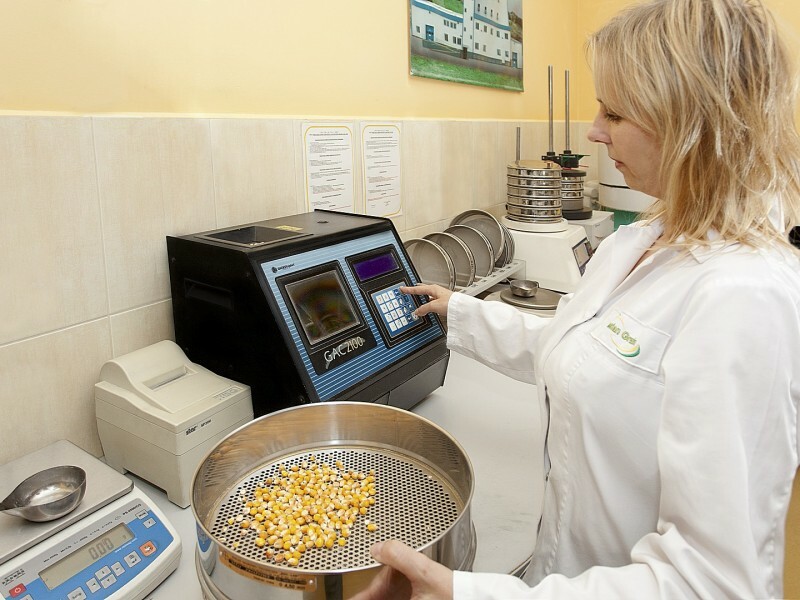 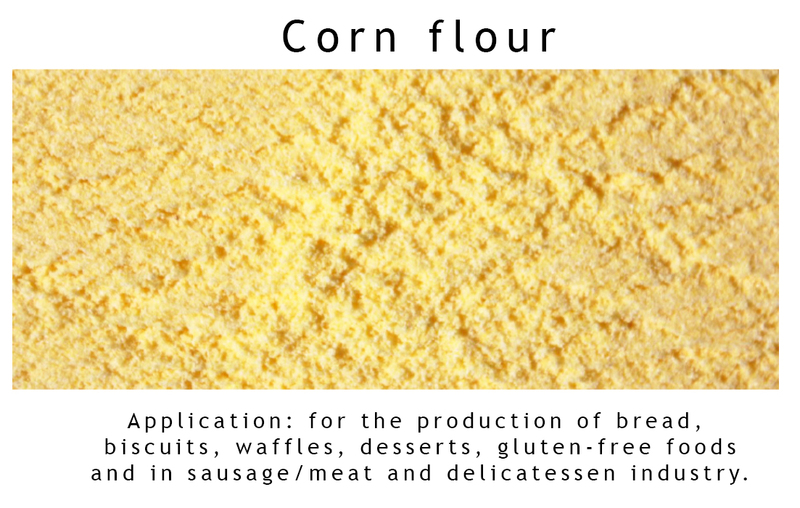 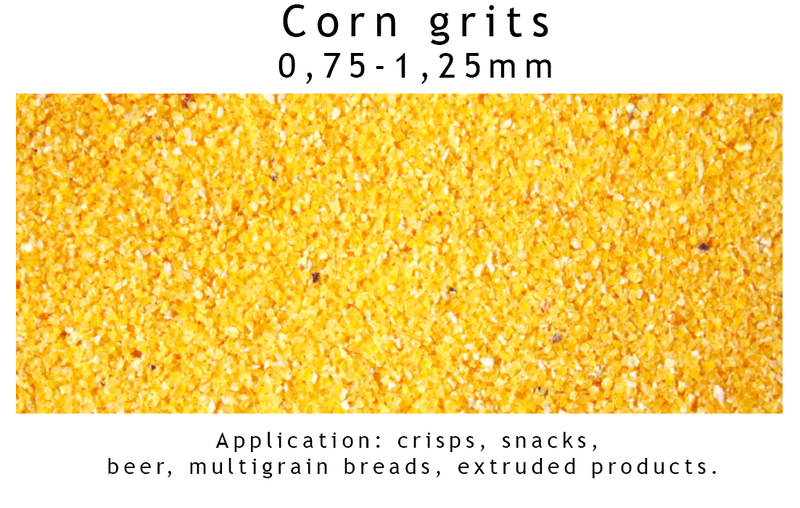 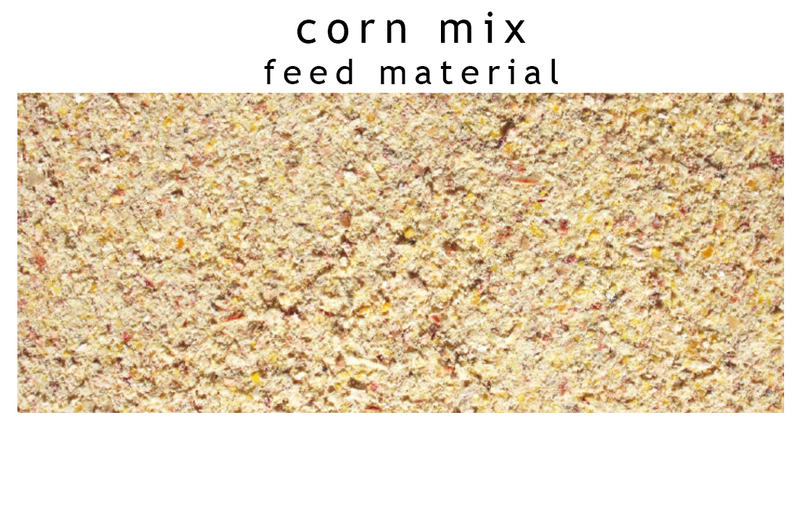 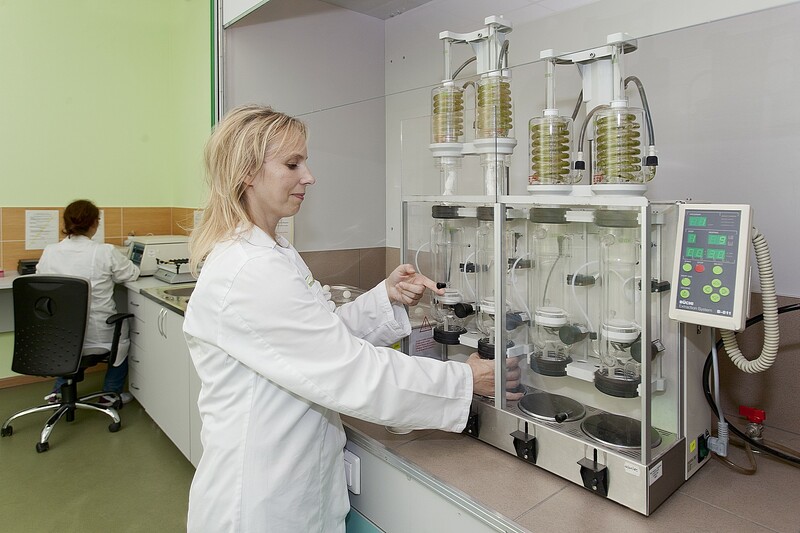 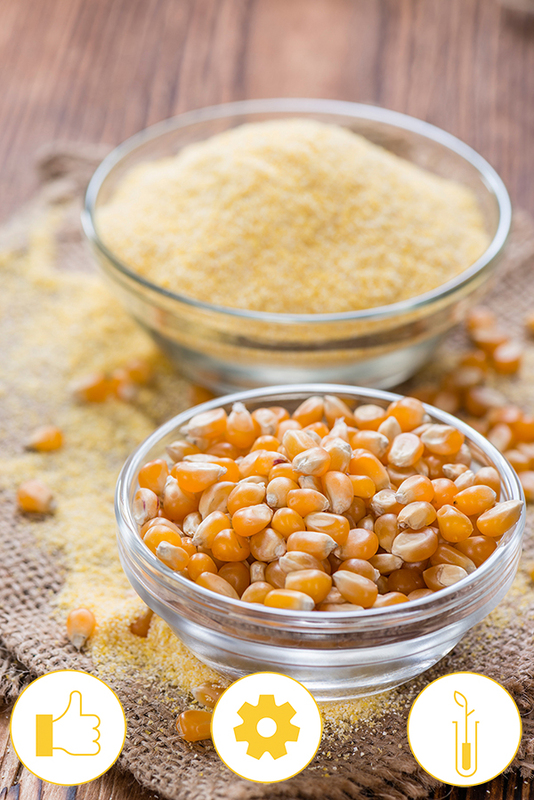 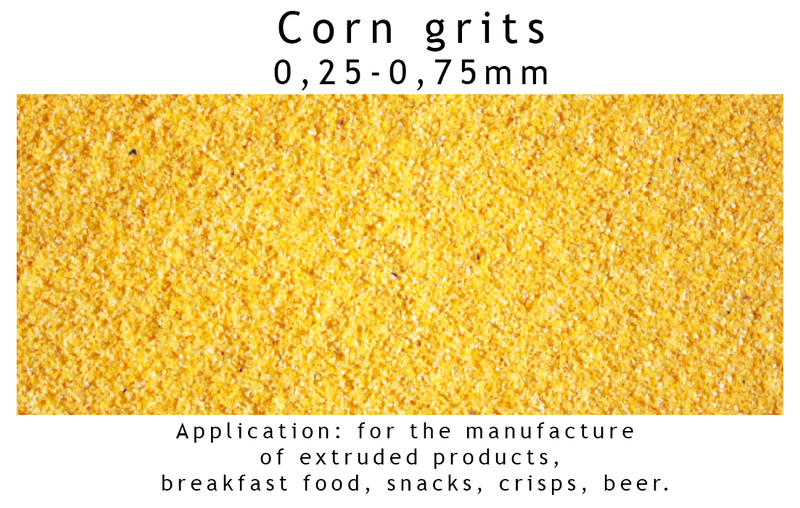 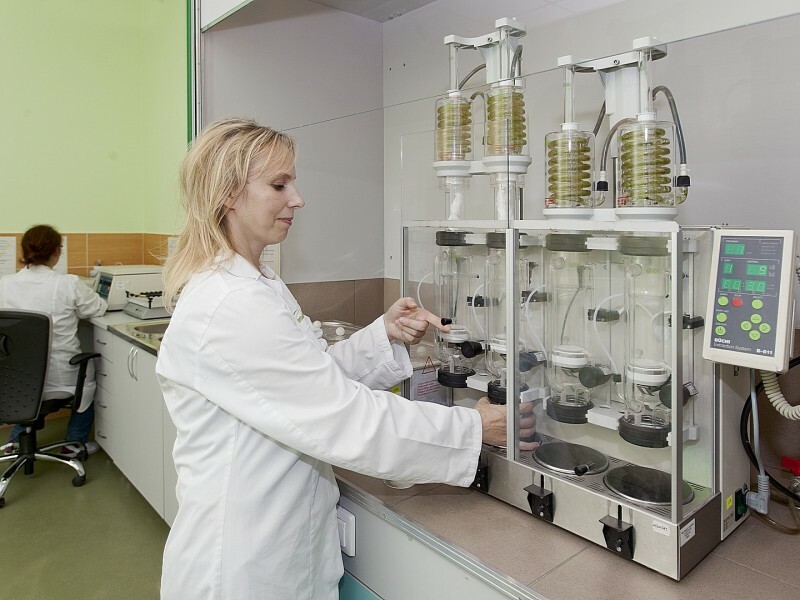 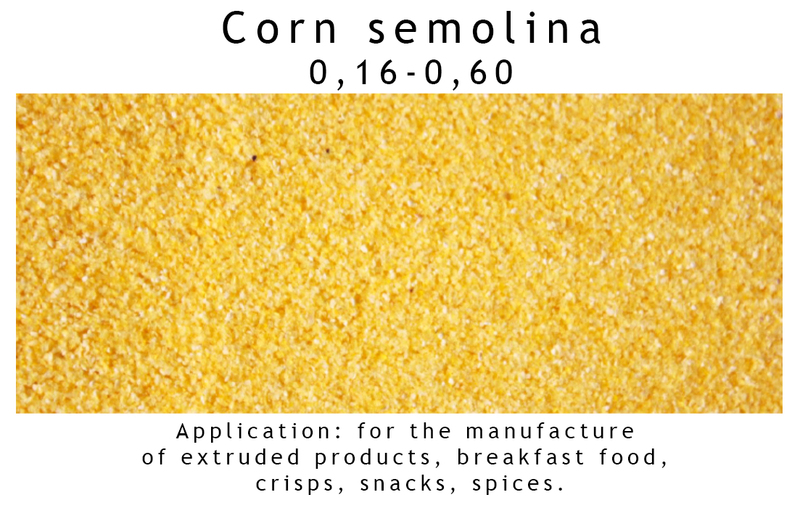 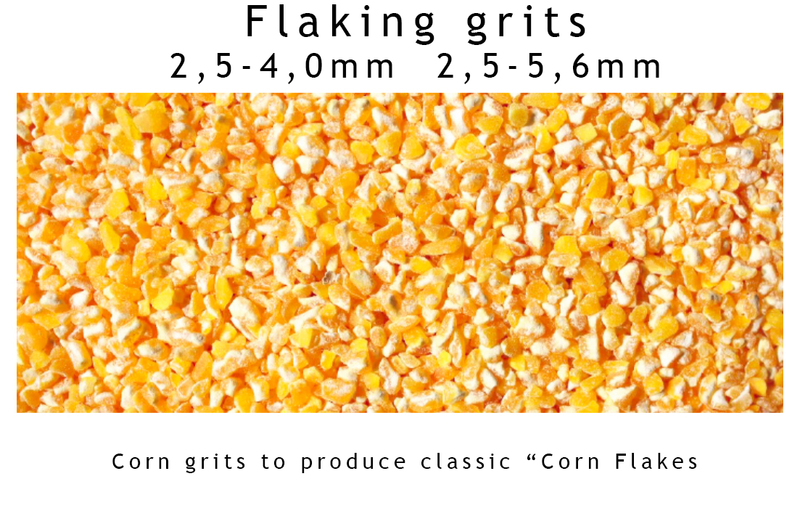 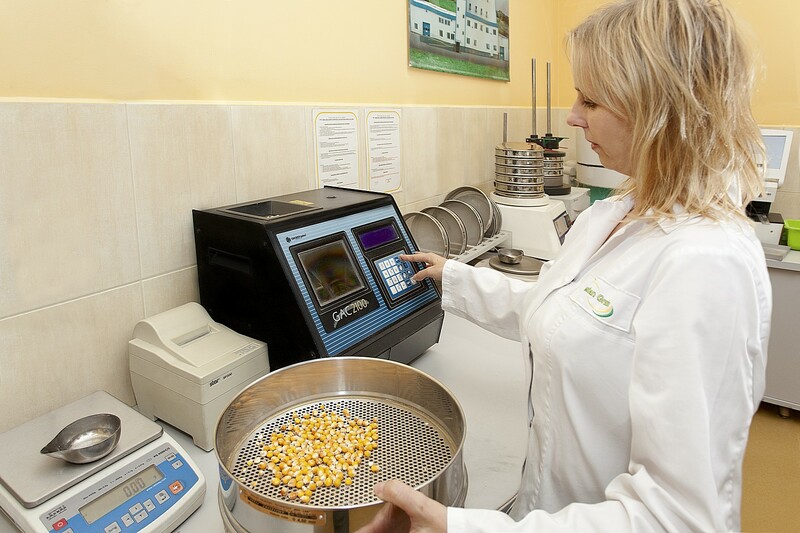 Thanks to the well-developed contracting system and its own raw material, the Company can control the quality of the corn in order to meet high standards of the food industry.